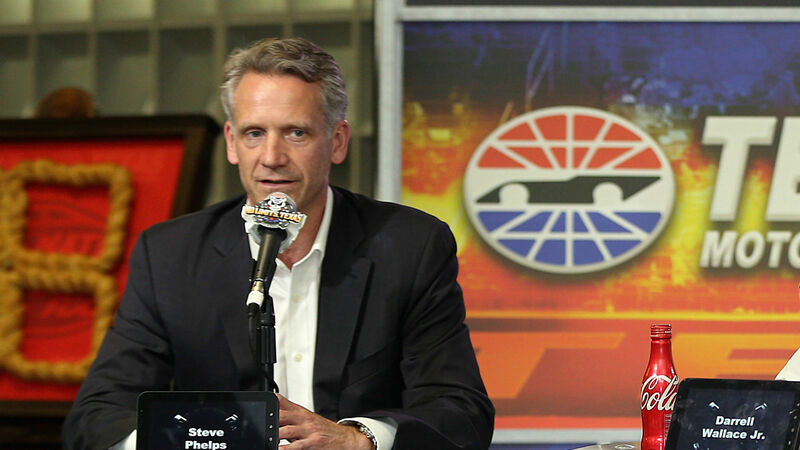 NASCAR has announced Steve Phelps will assume duties as president of the sanctioning body effective Oct. 1. A NASCAR media release noted current president Brent Dewar has “elected to step down,” but will transition to a senior consulting and advisory role in 2019. Phelps becomes only the fifth president in NASCAR’s 70-year history, following Bill France Sr., Bill France Jr., Mike Helton and Dewar. Since joining NASCAR in 2005, Phelps has held several roles, including chief marketing officer, and most recently, chief operating officer. It’s the second major shakeup at NASCAR in the last few weeks. In early August, NASCAR CEO and chairman Brian France announced he was taking an “indefinite leave of absence” after being charged with DWI and criminal possession of a controlled substance. Jim France assumed his duties. Phelps faces challenges in boosting NASCAR’s fortunes, which have waned in recent years, with TV ratings and attendance both down from the sport’s heyday a few years ago. What was Ellie Soutter’s cause of death, what age was the Team GB snowboarder and when is her memorial taking place?